The Uptown Curling Club will be hosting the Senior' s Bonspiel this weekend for both ladies and men over 50. There are 8 rinks confirmed for the men with 6 registered for the ladies. They could still use 2 more ladies rinks, so if you are interested sign up at the rink or cotact Sue Chrisp. 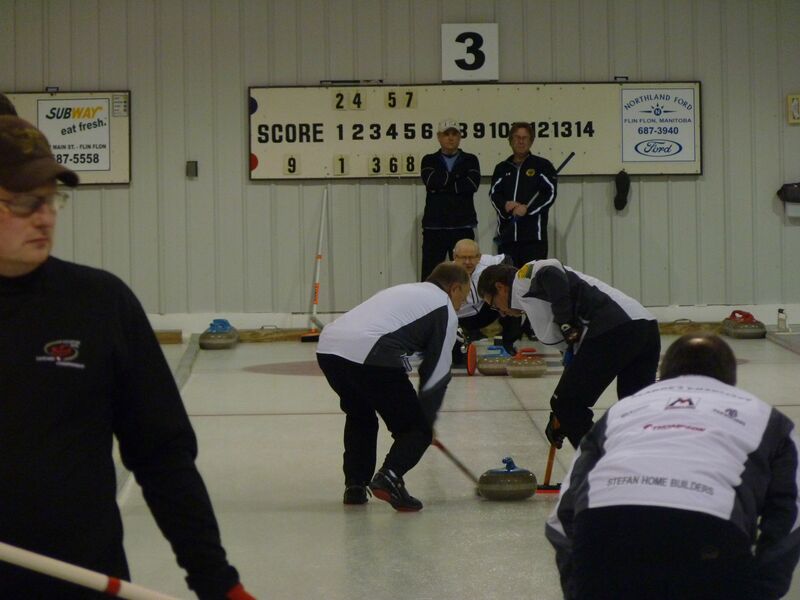 Curling starts Saturday at 10 with the finals Sunday at 2.